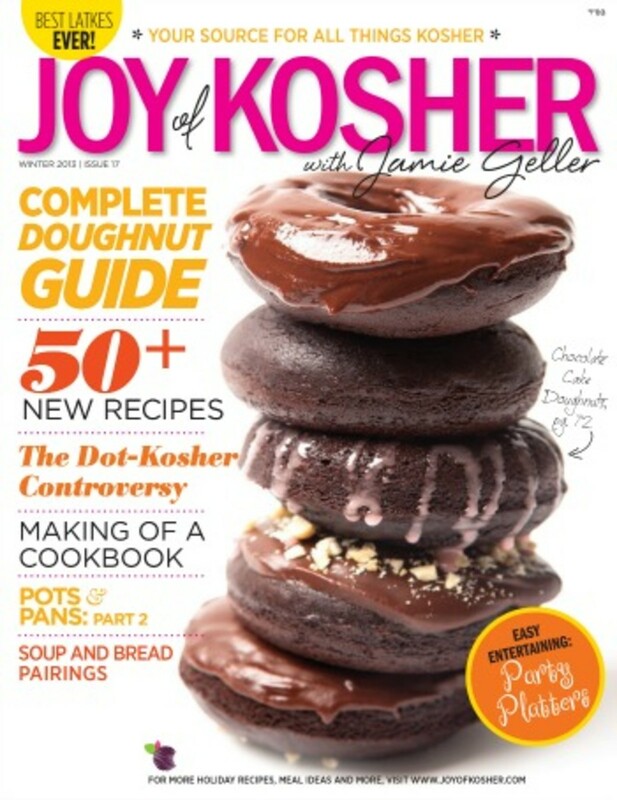 Dedicated to the life and works of Gil Marks who shared this article with us last Chanukah in the Joy of Kosher with Jamie Geller magazine, may his memory be a blessing. 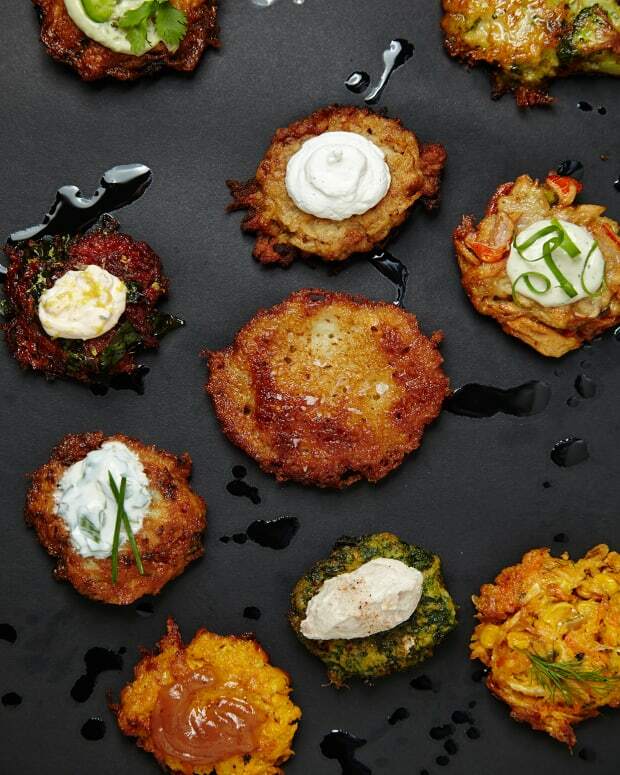 Judah Maccabee never saw a latke or a potato (or doughnut)... nor did medieval Jews. 1. Pancakes are batters shallow-fried in a skillet or on a griddle. People were already cooking on hot stones and griddles since time immemorial. In the Temple, a minchat machavat was cooked on an oiled griddle. But with the fall of Rome, pancakes, along with many culinary techniques, disappeared from most of Europe. Pancakes reemerged (made from flour and fried in olive oil) in Italy after the First Crusades, then spread north (usually not fried in olive oil). The first record of the English word “pancake” was in 1430. 2. 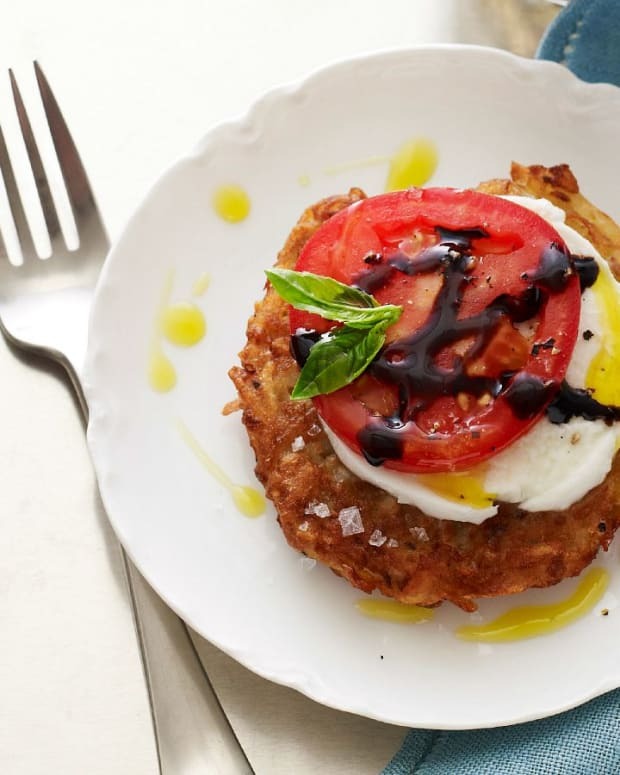 Sicilian Jews introduced ricotta pancakes to northern Italy, called cassola in Rome, as a Shavuot dish and later combin- ing two traditional Chanukah foods - fried and cheese. The association of dairy to Chanukah was first mentioned (c. 1360) by Rabbi Nissim ben Reuben (Ran) of Gerona. 3. The initial association between Chanukah and pancakes (and fried foods in general) was by Rabbi Kalonymus ben Kalony￼mus (c. 1286-1328) – raised in Provence, but spending his ca-reer in Italy — who mentioned pancakes in a poem about Chanukah. 4. 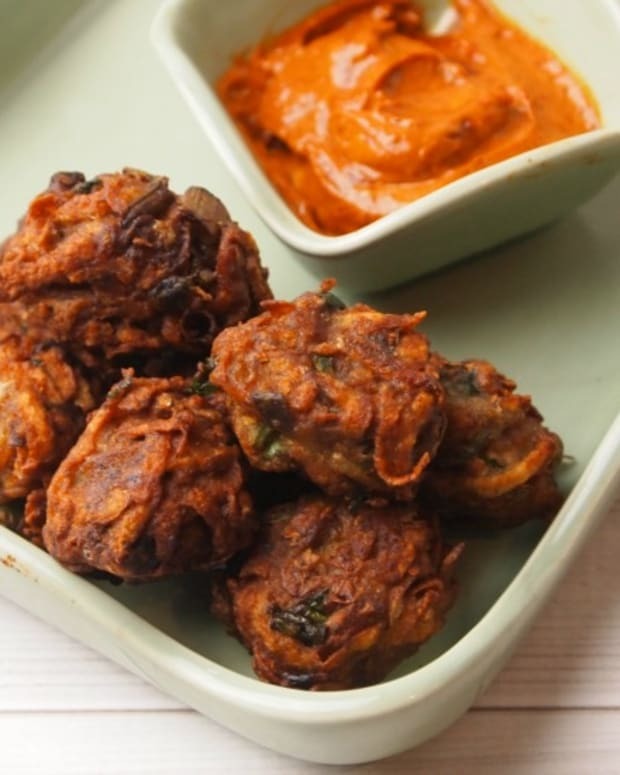 Oil in northern Europe was rare and expensive, so the principal fat for frying was schmaltz - animal fat, being unacceptable for cooking with dairy. Rye and, later buckwheat, commonly substituted for cheese and wheat. 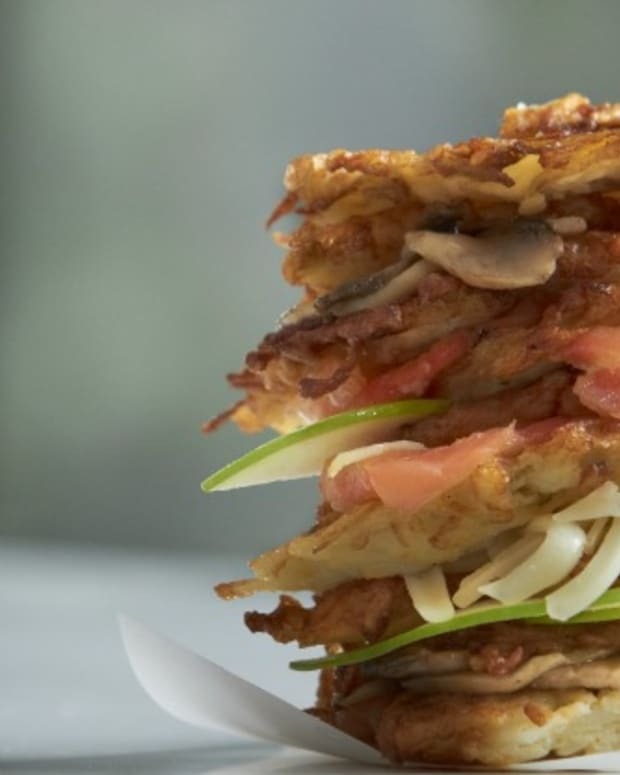 The two most prominent Eastern Yiddish terms for pancake became chremsel (from the Western Yiddish vermesel from Latin vermiculos “little worms” – before you get all oooey, vermiculos is also the source of the pasta vermicelli) and latke, derived from the Ukrainian diminutive word for pancake/fritter, oladka (“little oily”), from the Latin oleum (“olive oil,” also the source of the English word “oil”) from the Greek elaion (olive oil). 5. When the white potato arrived in Europe around 1570 from its native Peru/Bolivia, it was considered poisonous, taking centuries to gain acceptance as food. 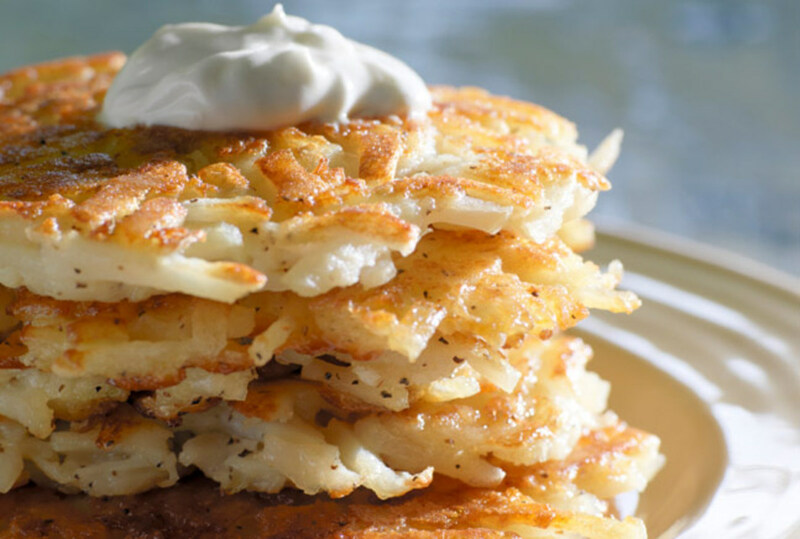 By the end of the 1700s, Germans made pancakes from raw or cooked potatoes. Only with a series of crop failures in Ukraine and Poland in 1839 and 1840 were these tubers consumed there. 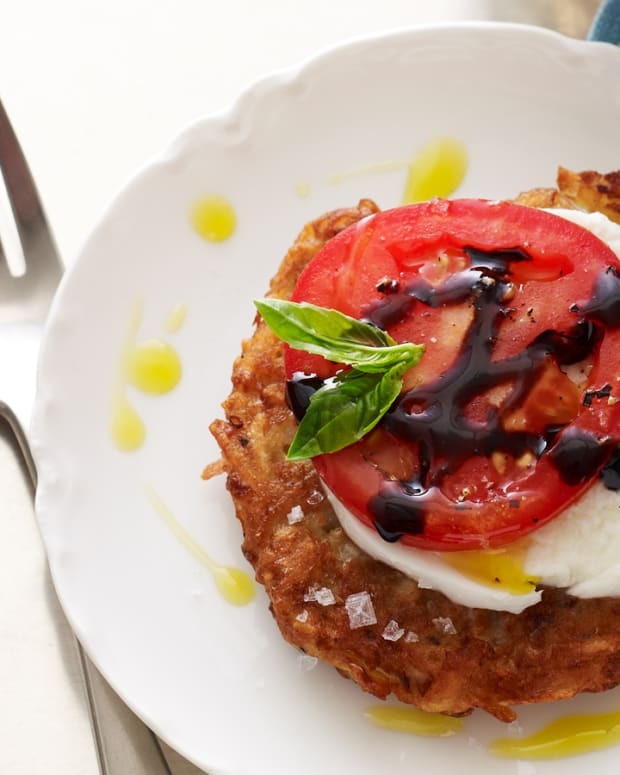 Potatoes emerged as the staple of the Eastern European Jewish diet and most prominent type of latke. 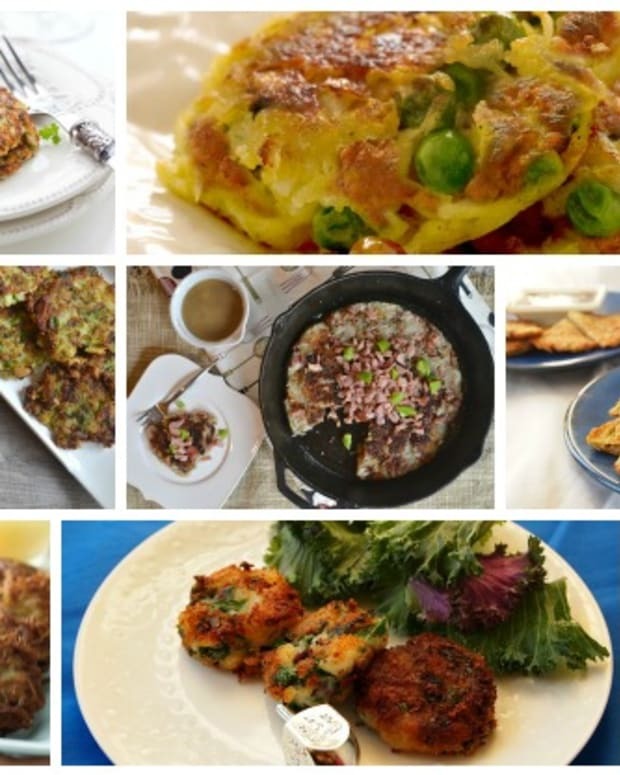 Have a Happy Chanukah and Enjoy These Latke Recipes!